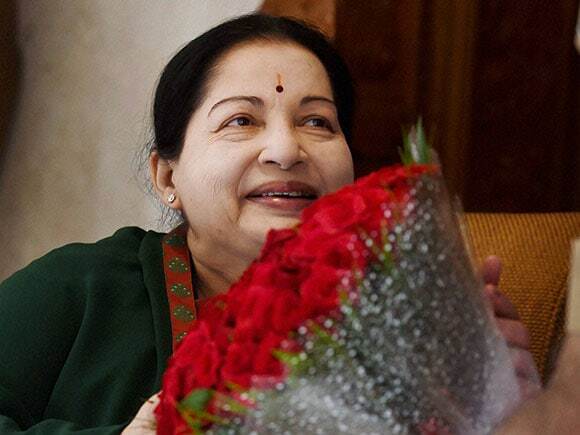 ''It is clear that the people have faith in me and I have total faith in the people,'' said Jayalalithaa. 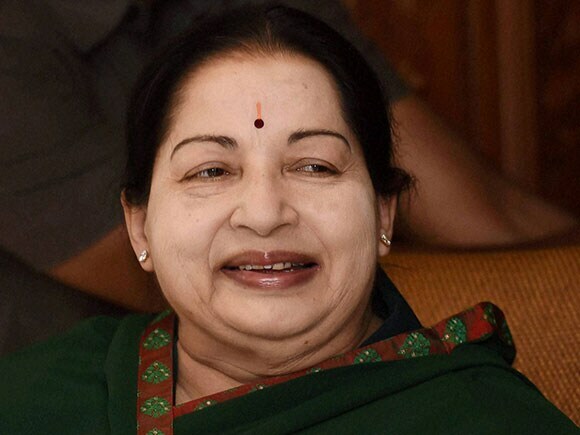 Jayalalithaa has walloped western Tamil Nadu, leading in 41 of the 57 seats. 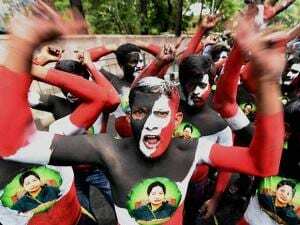 AIADMK supporters celebrate Jayalalithaa's victory in Tamil Nadu. 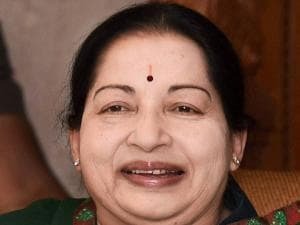 Jayalalithaa comes back to power in Tamil Nadu. The last Tamil Nadu Chief Minister to be voted back to power was the legendary MG Ramachandran, better known as MGR.